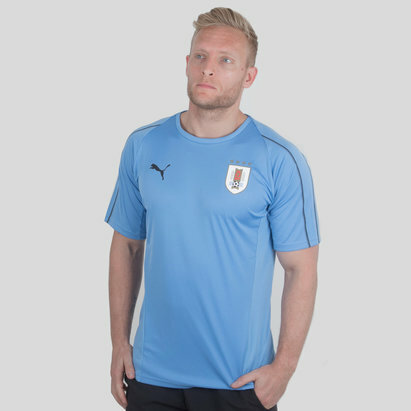 A proud supporter of Uruguay's national football team? 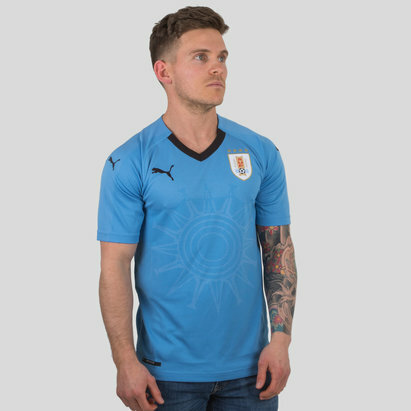 Well look no further than Lovell Soccer's range of Uruguay football shirts. Get yourself suited and booted in the traditional sky blue jersey; whether you're training or simply supporting, Lovell has you covered. Check our complete range of international replicas here.